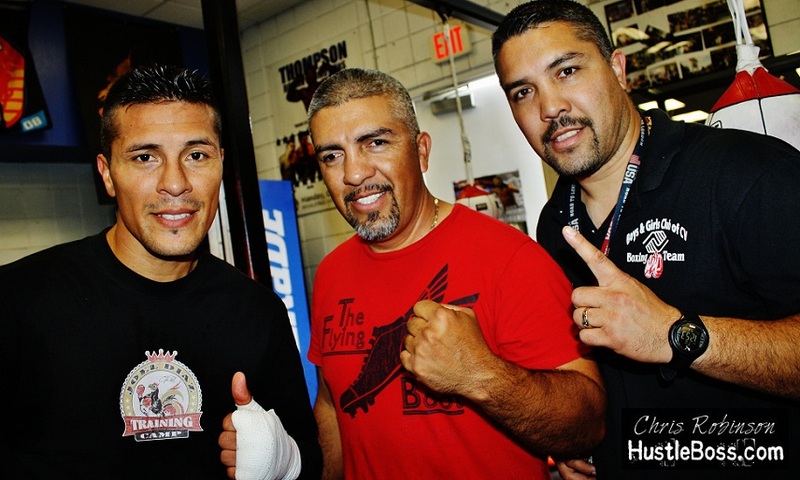 Chris Robinson catches up with respected trainer and cut man Miguel Diaz inside of the Long Life Fit gym in Las Vegas,Nevada in late January, 2013. Diaz discusses the recent training camp of former two-time champion Jorge Linares, reveals what it was like speaking with Manny Pacquiao following his devastating knockout loss to Juan Manuel Marquez this past December, and gives his take on the process of trying to make Nonito Donaire vs. Abner Mares a reality. 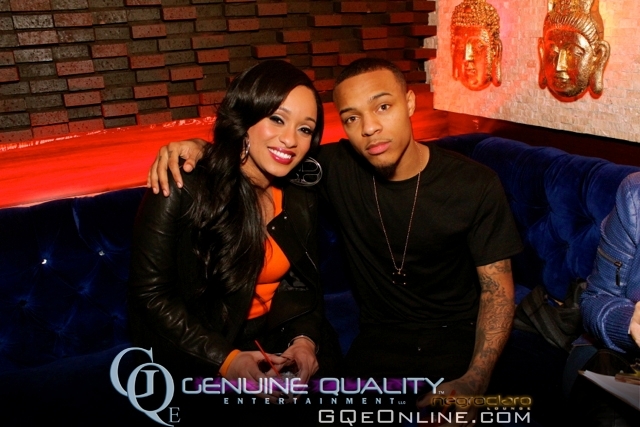 So far, on the third season of VH1’s “Love and Hip Hop”, viewers have gotten to see aspiring model and video vixen Tahiry Jose in her many forms. What also has been evident about the Dominican bombshell has been the fact that she still has feelings for her ex-boyfriend Joe Budden even if they aren’t together. While some may wonder if Tahiry and Budden might ever get back together, a Wednesday report from UrbanBelleMag.com has seemed to throw a curveball to such hopes. 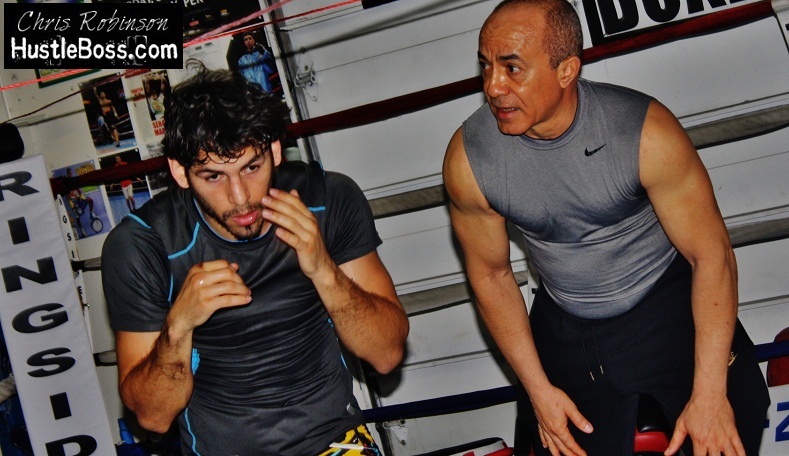 After catching up with Ismael Salas this past weekend in Las Vegas during Lucas Matthysse’s knockout victory over Mike Dallas Jr. inside of the Hard Rock Hotel and Casino, I made a point to swing through and check out the Cuban trainer in camp with his latest pupil, Jorge Linares. Overseeing the two-division world champion inside of the Long Life Fit Gym on Wednesday afternoon, Salas seems enthused by the prospect of trying to resurrect Linares’ career. Undoubtedly one of the game’s finer talents, Linares suffered a pair of bloody and debilitating TKO defeats to Antonio DeMarco and Sergio Thompson in October of 2011 and March of 2012 that left his career hanging with serious questions. During our conversation after their training, Salas spoke on his first ten days working with Linares while also taking time to speak on two of his former charges, WBA junior featherweight champion Guillermo Rigondeaux and former featherweight titlist Yuriorkis Gamboa. 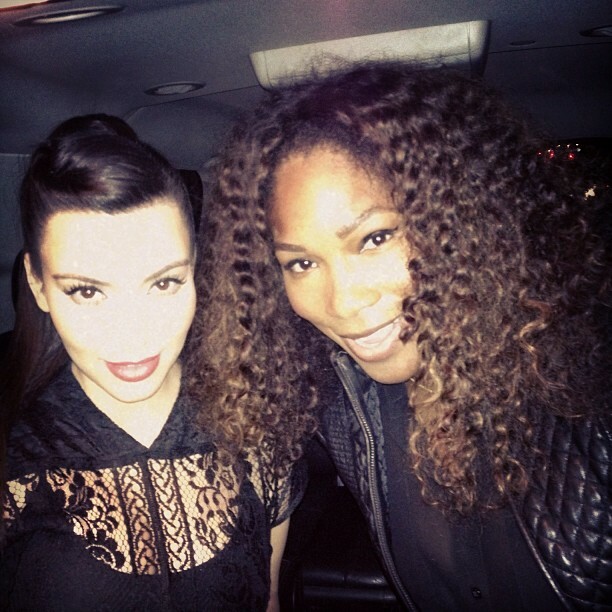 On Tuesday night, Jan. 29, reality star Kim Kardashian could be seen taking to her personal Instagram account, where she showed off a photo of herself and tennis ace Serena Williams. Kim’s message read as follows. To say that Rihanna has had a mysterious relationship with Chris Brown over the past few months would be an extreme understatement. Ever since being spotted together in New York in early October, Rihanna and Chris’ feelings for one another have only grown stronger, it seems. Super Bowl XLVII is right around the corner, and while it remains to be seen whether or not the San Francisco 49ers or Baltimore Ravens will emerge victorious, one thing that is for sure is that Beyonce has turned a lot of heads during the game’s lead up. On Saturday, February 20th, music star Rihanna will celebrate her 25th birthday. And while there are rumors that her boyfriend Chris Brown may be proposing to her, she seems to be enjoying herself just fine at the moment. Having recently taken to her personal Instagram acount, Rihanna updated her followers with some behind-the-scenes photos during a recent shoot with accomplished photographer Terry Richardson. As reported in the media, there always seeems to be and on and off connection that aspiring model Karrueche Tran seems to have with her ex-boyfriend Chris Brown. However, that hasn’t stopped her from having fun with her recent Instagram photos. Chris Robinson catches up with Five-Time Trainer of the Year Freddie Roach, who reveals that he really has no clue what is going on with the personal beef between Floyd Mayweather Jr. and 50 Cent. A flashback highlight from the Amir Khan-Danny Garcia fight week in Las Vegas, Nevada a few weeks back as trainer Freddie Roach breaks down a potential bout between IBF/WBO junior featherweight champion Nonito Donaire and WBA champion Guillermo Rigondeaux. Chris Robinson and other media members speak with trainer Freddie Roach during a round table-style discussion at the Wynn in Las Vegas, Nevada. Roach speaks on the possibility that his fighter Manny Pacquiao could be facing Juan Manuel Marquez for a fourth time. Chris Robinson catches up with trainer Freddie Roach at the Mandalay Bay on July 10th, 2012. Roach discusses his fighter Amir Khan’s bout with Danny Garcia this Saturday, and takes a look at his other charge, Julio Cesar Chavez Jr., who faces Sergio Martinez on September 15th.. In the 140-pound division, there is no fighter with as much momentum at the moment as interim WBC champion Lucas Matthysse. Facing off with Mike Dallas Jr. inside of the Hard Rock Hotel and Casino in Las Vegas, Nevada on Saturday night, Matthysse came through with a crushing first round knockout that seemed to send shockwaves throughout the boxing community. Catching up the Argentinean’s countryman and fellow prizefighter Marcos Maidana recently, I asked for his feelings on Matthysse’s destructive performance.